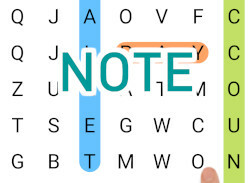 Word Search is a new educational word search puzzle game in which you will improve your English vocabulary in an entertaining and challenging way! Do you think you can make it into TOP20 highscores? Compare your score with other people all around the world! The game is simple to play - letters will be shown on the screen - tap on them to create a word from 3-10 letters! 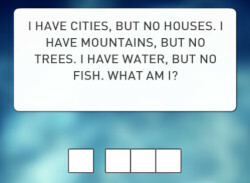 Each letter has its own points and color, try to match the color of the first letter in your word to get the extra points! There will be shown a SUBMIT WORD button if your word exists, press it to submit the word and receive the points! 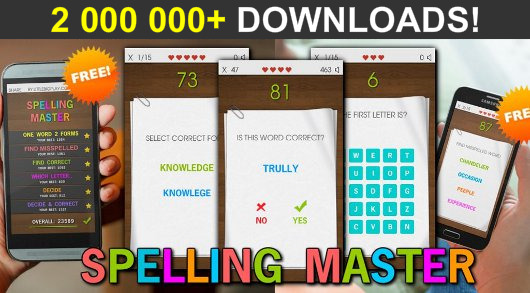 To erase the word just press any of the already selected letters! You can submit your score whenever you want by pressing the X button in the top left corner. Go for highscores!